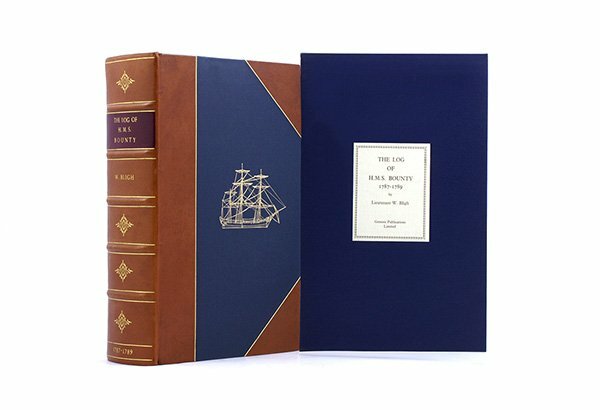 The Log of the HMS Bounty is a momentous book, marking the beginning of Genesis Publications. After studying at The London College of Printing and working for three book publishers, Brian Roylance founded Genesis Publications in a one-roomed office in Guildford. 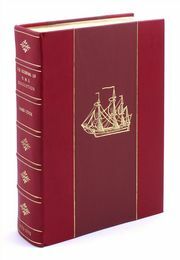 After receiving permission to publish the hand-written account of the voyage of the Bounty from the manuscript held in The Public Record Office in London, the embryonic Genesis got a further boost when the late Lord Mountbatten agreed to write the Foreword. The then Admiral of the Fleet kindly went on to write three more Forewords to subsequent Genesis titles. The story of the Bounty is well-known. During the ship's five month stay in Tahiti there was a slackening of discipline on this sensuous and relaxing tropical island - this 'paradise of the world' as Bligh himself called it - and was accompanied by a good deal of womanising. Back at sea the bullying Bligh trying to compensate for his lack of authority on land caused anger and resentments to boil over. Fletcher Christian and his accomplices mutinied and cast Bligh and eighteen crew members adrift, poorly provisioned, in a small launch. The resulting 3,600 mile voyage to safety through largely unchartered seas is one of the greatest feats of navigation, seamanship and leadership ever recorded. 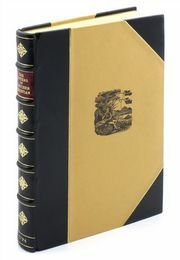 It is vividly documented in Genesis editions The Voyage of the Bounty Launch by John Fryer, the Master of the Bounty. The Mutiny is further detailed in The Mutinous Seizure of the Bounty. A facsimile of the manuscript held in the Public Record Office, Kew, with Introduction by the late Admiral of the Fleet, the Earl Mountbatten of Burma. 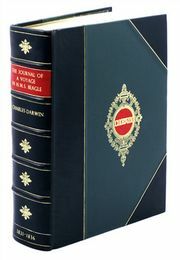 Full royal blue niger goatskin binding with solid gilt tooling and page edges. Folding Solander box covered in blue buckram. Fifty copies from the edition are specially bound to the highest standards by the craftsmen of the famous Zaensdorf Bindery, London. Each is numbered and contains a specially printed page in two colours to signify its authenticity.